REGIONAL REIT SIGNS BRISTOL’S LARGEST OUT-OF-TOWN OFFICE LETTING IN Q4 2018 FOR SECOND QUARTER RUNNING. The terms of the lease, agreed in December, see the Ministry of Defence take 32,000 sq. ft. of office space at 800 Aztec West, for a ten-year period. This represented Bristol’s largest out-of-town office letting in 2018, and follows the lease agreed with Edvance SAS, which was the largest out-of-town letting in Bristol agreed in Q3 of 2018. These lettings result in 800 Aztec West being 87% let within 5 months of completing an extensive refurbishment. The building was acquired by Regional REIT in January 2016. Regional REIT has also agreed to purchase a pair of office pavilions, which adjoins its existing ownership, at Clydebank Business Park for £1.8m. The buildings, comprising of 28,000 sq. ft. of office space, are both leased to Clydesdale Bank until February 2024. The assets are expected to provide a net income of approximately £320k per annum, which equates to a net initial yield of 16.7%. 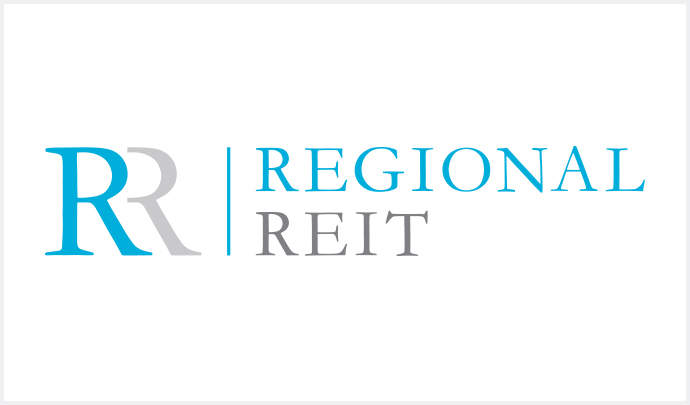 This completes Regional REIT’s ownership of all of Mariner Court.